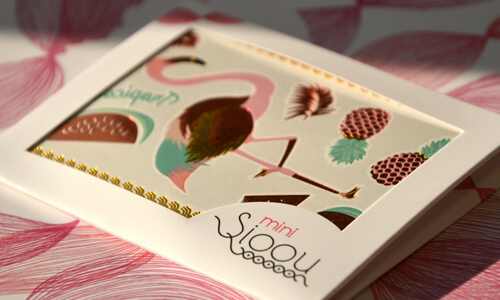 Designed by Sylvie Blanc Pitance Gold, silver and pink gold temporary tattoos inspired by flowers. Designed by Ombeline Brun Ombeline has drawn her inspiration from her lovely feminine universe to create these amazing white temporary tattoos. This set blends floral tattoos in a French lace style with refined words around love and union. Contains only one tattoos sheet. Designed by Chloé Manceau Amazing set of floral temporary tattoos blending white, gold and some blue and red touches. 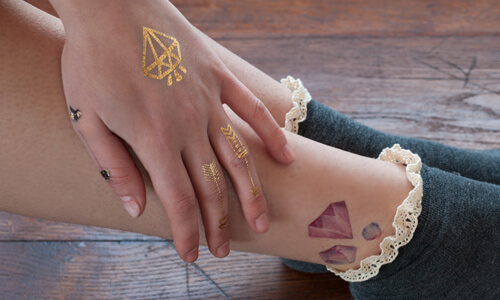 Designed by Ombeline Brun Ombeline has drawn her inspiration from her lovely feminine universe to create these amazing white temporary tattoos. 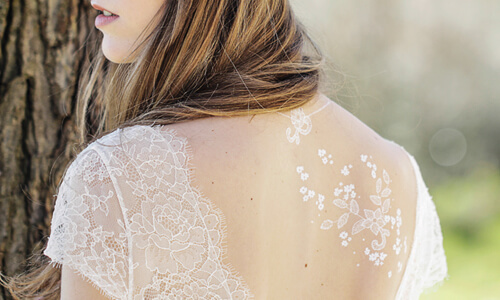 This set blends floral tattoos in a French lace style with refined words around love and union.